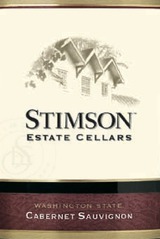 This enjoyable Cabernet showcases aromas of red fruits and toast with a hint of sweet spice. The wine is soft and balanced with flavors of cherries, blueberries and toast. Enjoy this Cabernet with meatloaf or a grilled sirloin burger.